This Dainty Mezuzah In Pink With Toe Shoes Will Greet The Ballerina At Her Door. Made Of Non-Tarnishing Pewter And Painted Enamel With Pink Swarovski Crystals. 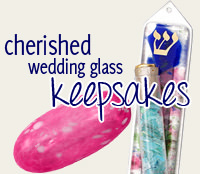 This Quest Designs Mezuzah Is 4" Tall.